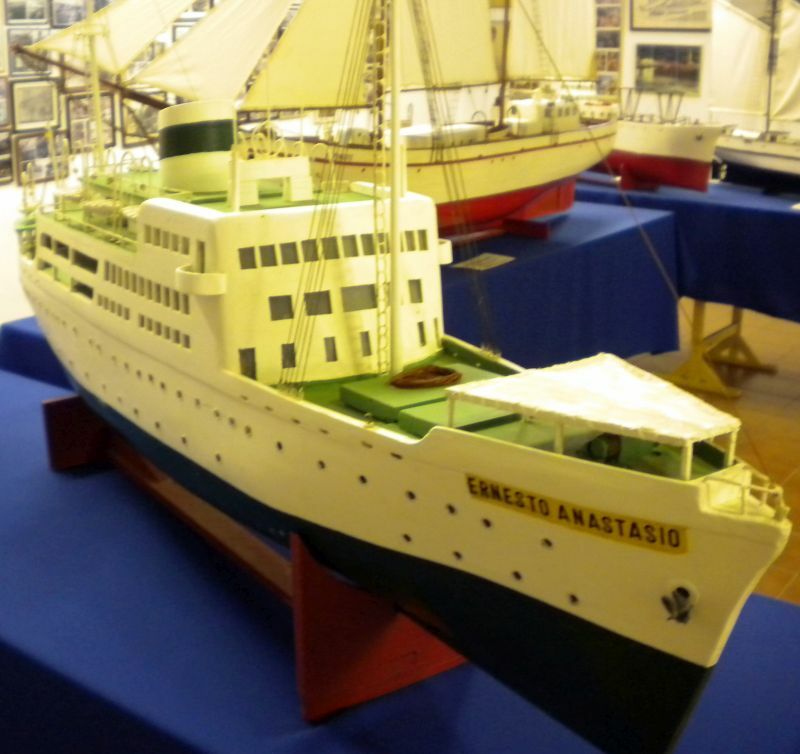 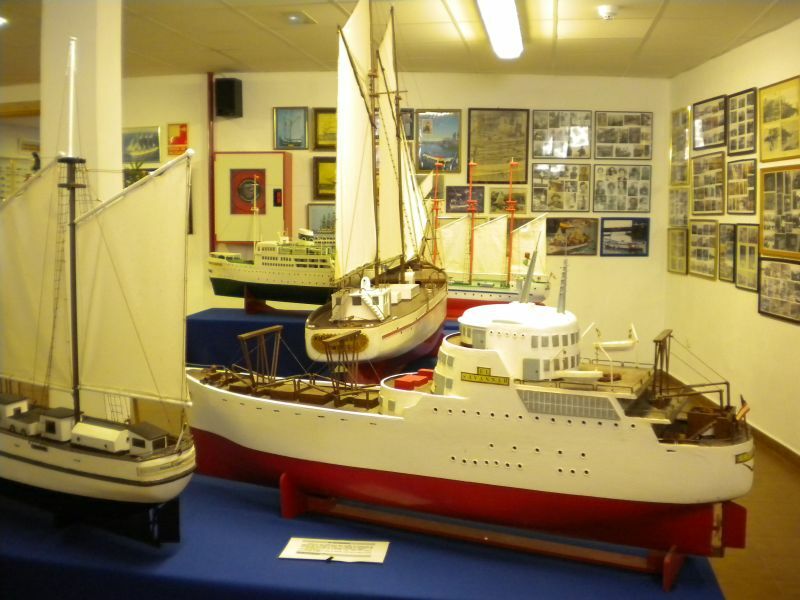 Why unusual museums in Tenerife are so exciting. 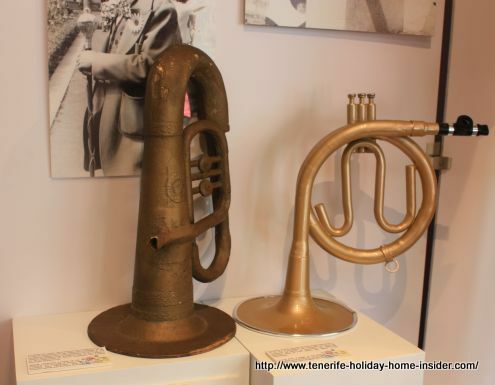 Unusual museums in Tenerife are almost the norm. 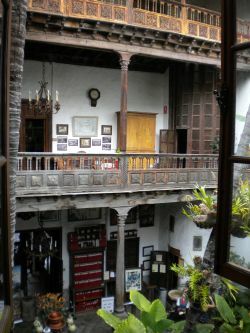 Two museums in Tenerife La Orotava side by side in attached houses namely Casa de los Balcones on the left and Museo de alfombras on the right. 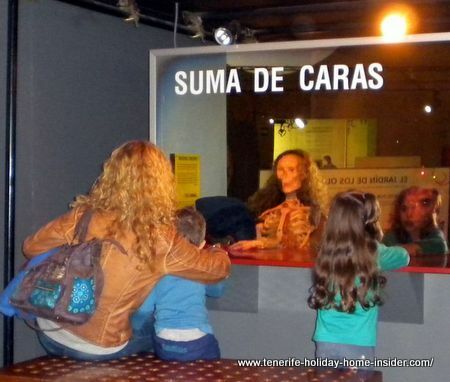 Why are they almost the norm? 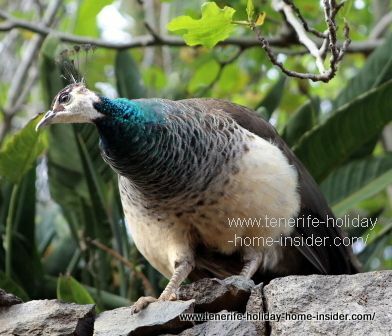 Tenerife is a volcanic island with uncountable caves, many of which haven't even been discovered. 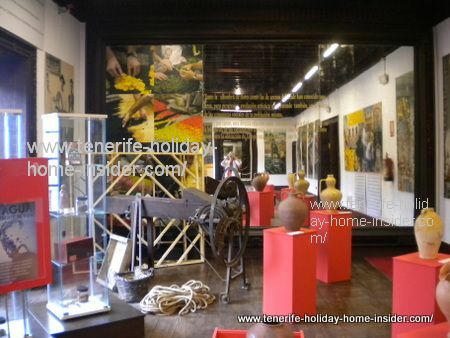 Hence more surprises will come up. 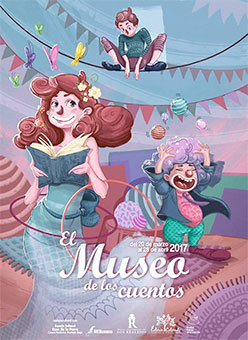 Not only the capital Santa Cruz has centers of exhibitions which are rather special. 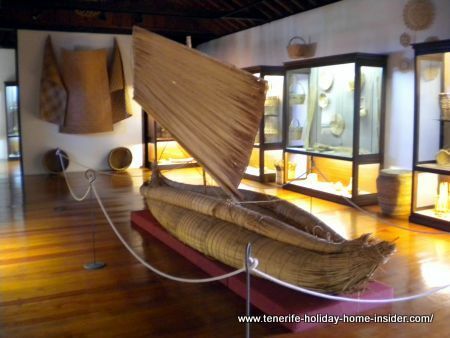 Museo del hombre y de la Naturaleza a museum with real Guanche mummies and occasional museum dinners for the public by museum chef Armando Saldaña. 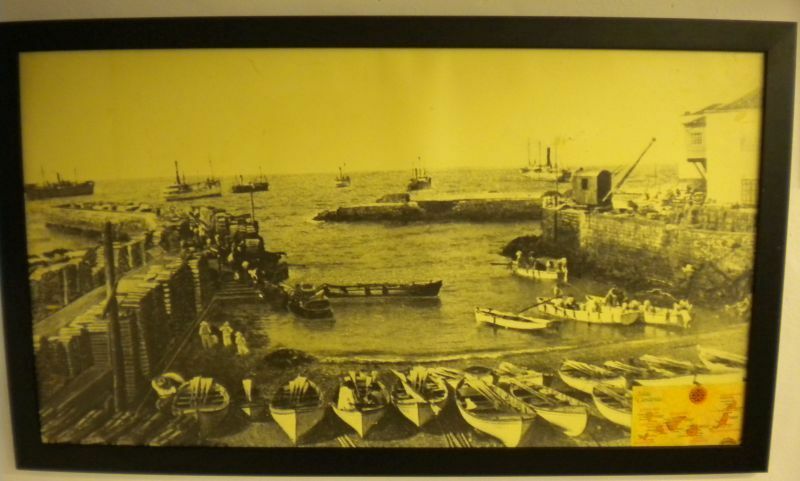 Puerto de la Orotava or de la Cruz. 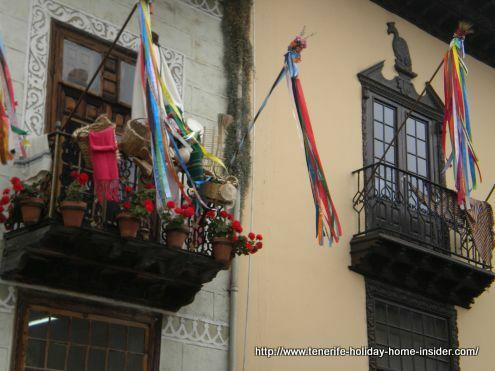 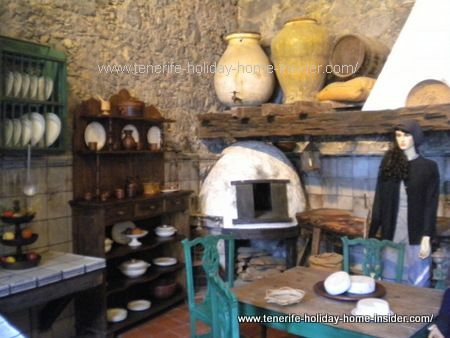 Living historical village Pinolere Tel:922 336733 ethnographic Museum La Orotava with exhibitions of live craft making, black pigs, you name it. 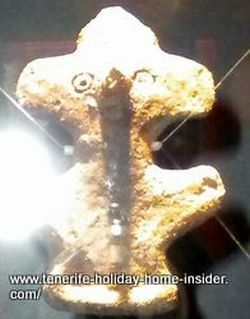 Guanche Pottery made without wheels. 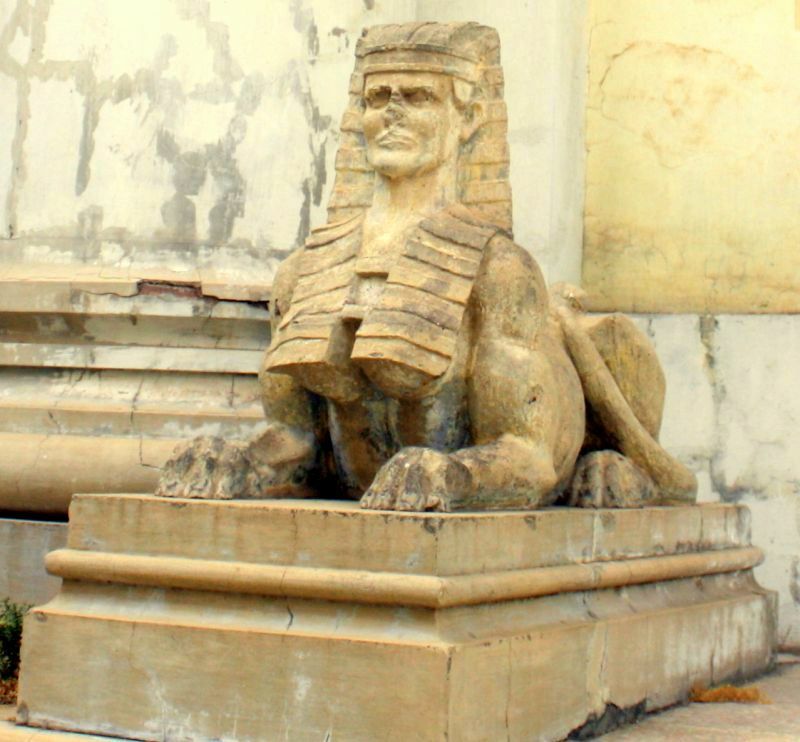 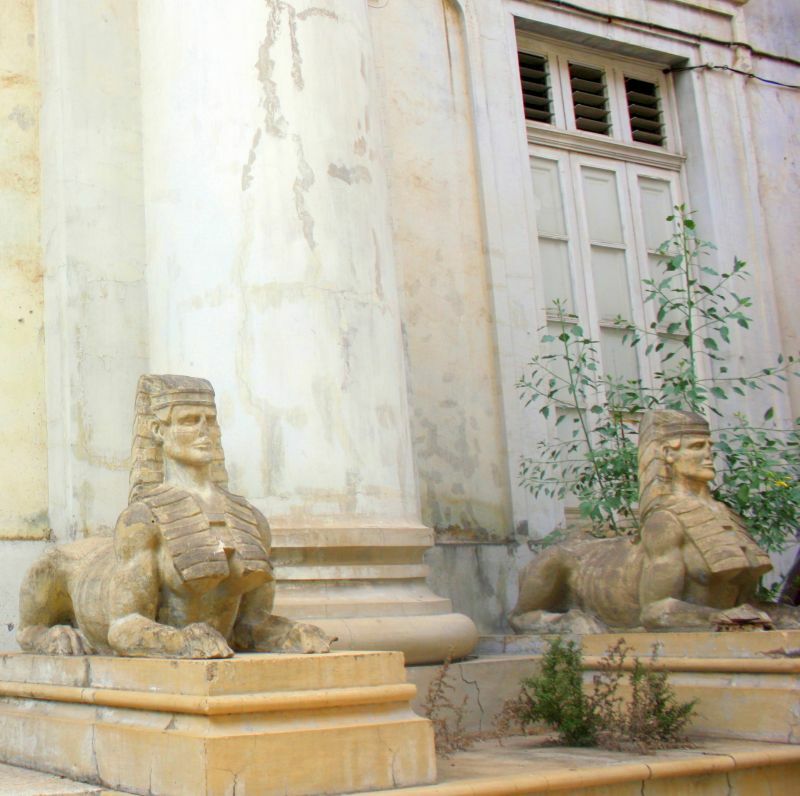 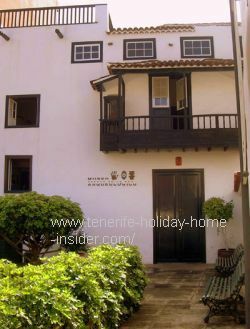 Open air museums in Tenerife of Spain art in Santa Cruz parks, Plaza de España, Rambla and by the Cathedral of Candelaria. 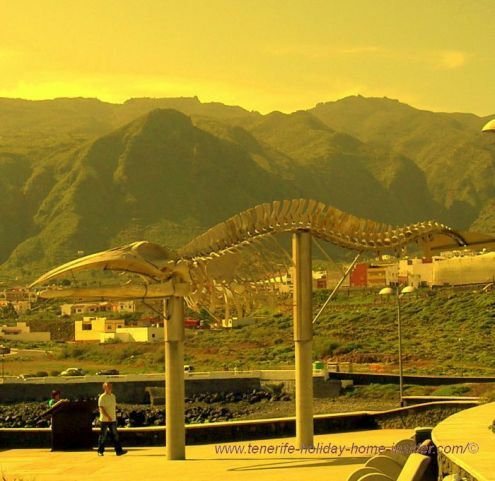 Tenerife whale skeleton museum in the open air at Los Silos beach near the Marina. 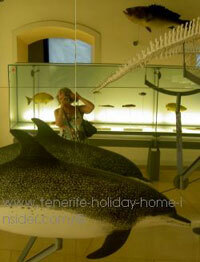 Huge Sei whale skeleton Balaenoptera Borealis of endangered species at coastal Tenerife museum without walls. 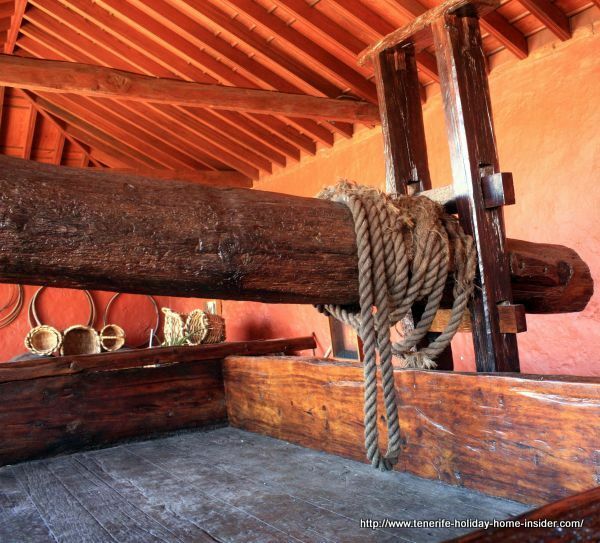 This Sei whale has been reassembles from bits and peaces that where found on the nearby Isla Baja chores by the Charca Araña rock pool. 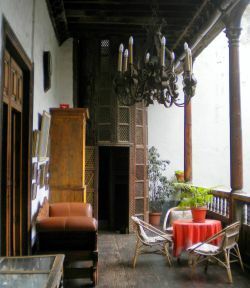 The skeleton has a volume of 12x15m. 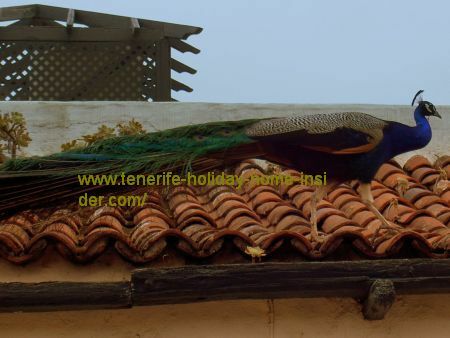 Farm park museum village Meson Monasterio kind of a cultural museum with typical bodegas and patios for eating out, a reproduced Tenerife monastery hall, stunning murals, ponds, many indigenous Tabaiba plants, some live farm animals and breath taking panoramic views. 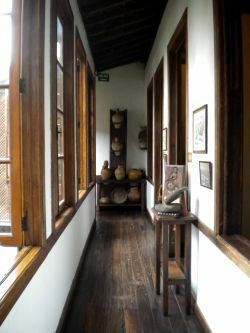 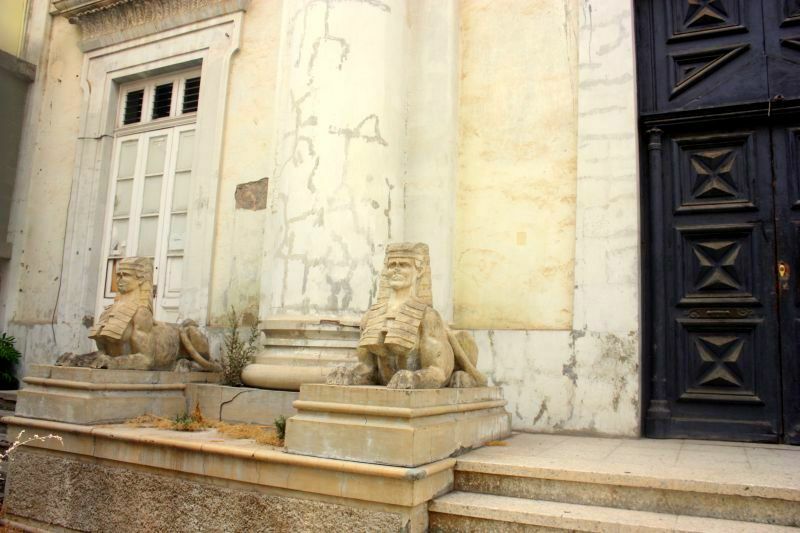 Home House museum Casa Abaco Puerto de la Cruz of elite farm estate of a historic family. 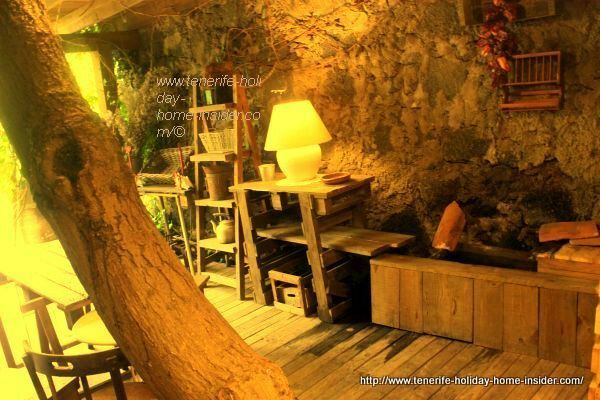 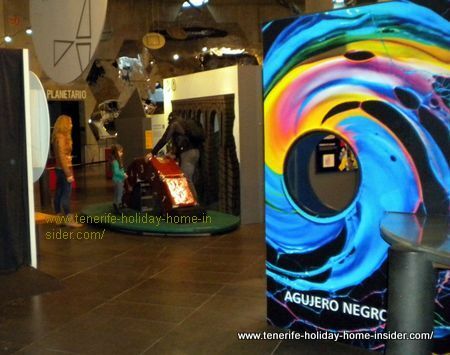 Museums in Tenerife with food and drink and a Storyteller museum. 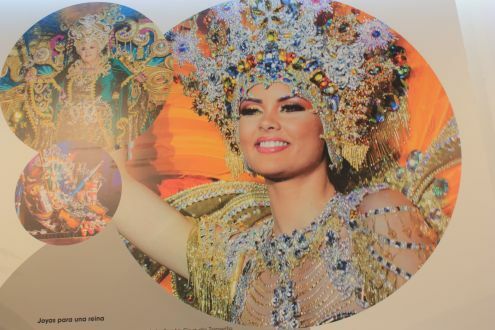 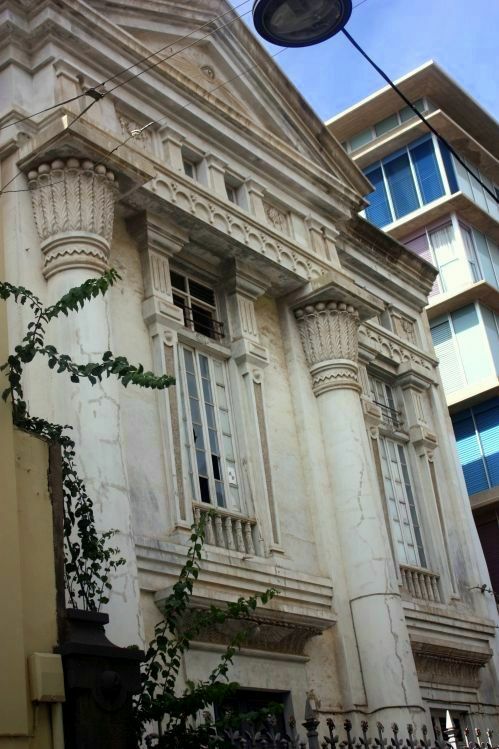 Portrayed below is the Casa del Carnival Santa Cruz part of which is a permanent museum, while the rest is for rotated exhibitions of yearly Tenerife carnival novelties. 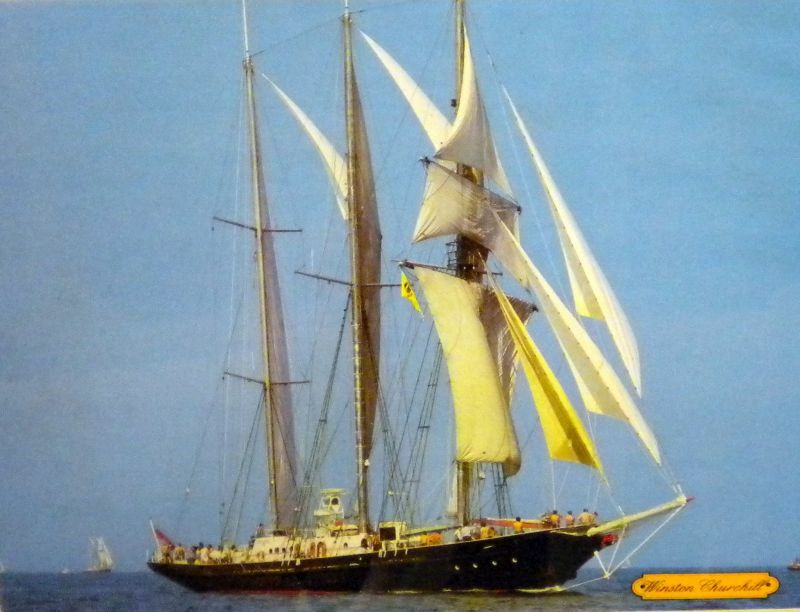 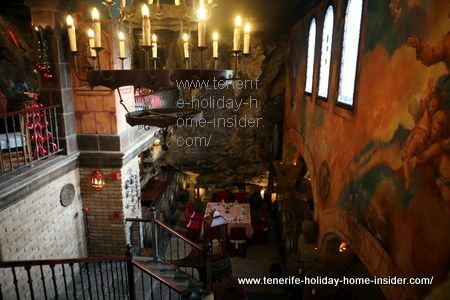 From unusual Museums in Tenerife back to Tenerife museums Santa Cruz which also links to La Noria where many houses with pubs represent a historical era of the Tenerife capital.